Quiet position, sunny or shady pitches with night lighting, water and electricity connections, free pitches, daily bread service, free entry to the heated outdoor pool with water slide. 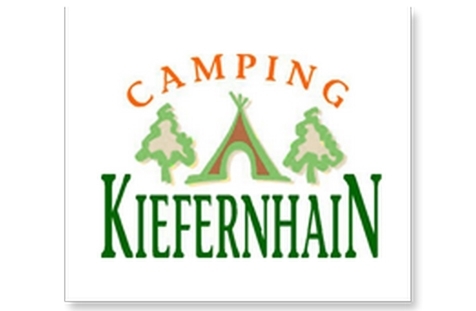 Welcome to Camping Kiefernhain in Prad am Stilfserjoch! Our Camping Kiefernhain is situated in a quiet position on the edge of the village Prad am Stilfserjoch, on 900 meters above sea level. From or camping, you can enjoy a dreamlike view over the peaks of Ortler massif and discover the natural landscape of Vinschgau by many activities for the whole family. Camping friends are offered 160 spaces (80-100 m²) under the sun or under the trees. They all dispose of electricity and water connections as well as night lighting. Available as well: new sanitary facilities, which are also offered for rental. In addition, we offer a daily bread service, a comfortable relaxation area with bar/café, sun terrace, drinks dispensers as well as free WLAN on the entire area. All guests on our Camping Kiefernhain in Prad have free entry to the adjacent public outdoor pool with big water slide, children’s slide, baby pool, large sunbathing lawn, snack bar, children’s playground and beach-volley course. 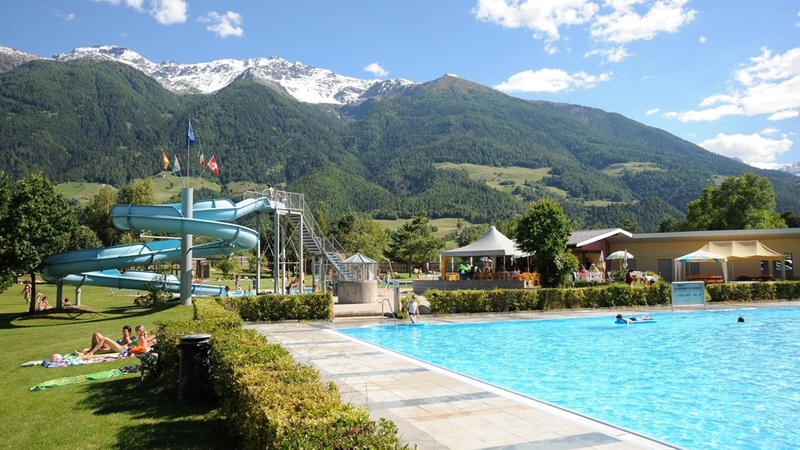 Be it shopping, sports, culture, cycling or hiking, in the environs of our campsite in Vinschgau, you can find everything you need for a perfect holiday. Enjoy the variety of our holiday region and many activities for any age.